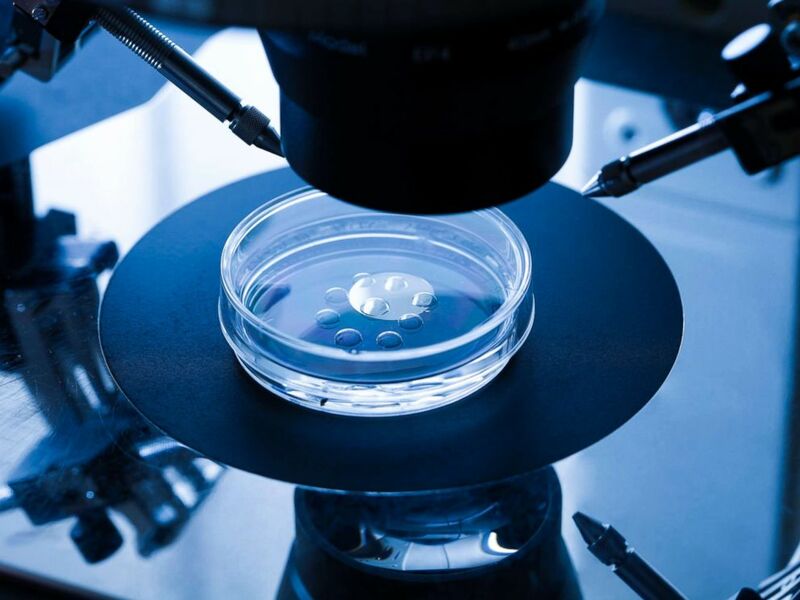 Embryo culture dish used for in vitro fertilization (IVF) is seen here. Fertility treatments come with repeated shots of hormones, but does that mean they also come with an increased risk of cancer? Not necessarily, according to a study published recently in the British Medical Journal. With assisted reproductive technology (ART), women are exposed to high levels of estrogen and progesterone during each “cycle” of treatment, in which hormones are used to stimulate egg growth and release into the womb. Often multiple cycles are needed to produce a successful pregnancy. Those hormones are known risk factors for breast, uterine, and ovarian cancers when they appear in excess. 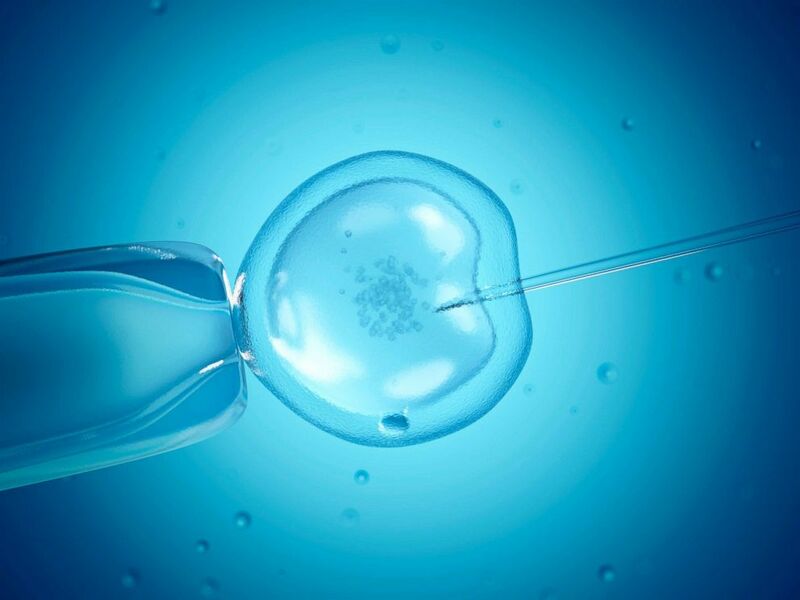 An in vitro fertilization computer illustration is seen here. To evaluate the risks of these cancers, Alastair Sutcliffe, a professor at University College London Institute of Child Health, and his research team followed more than 250,000 British women for an average of nine years, averaging nearly two treatment cycles overall, and monitored how many of them developed cancer. “What we were really interested in is for the ladies -- did they have long-term downstream effects in terms of risks of cancers?” Sutcliffe, who also published a 2013 complementary study in New England Journal of Medicine about the risk of cancer in children born from ART, told ABC News. The results were good news, with no overall increased risk of breast cancer, even when looking only at invasive (or malignant) breast cancer. There was also no overall increased risk of uterine cancer unless women had additional risk factors such as polycystic ovary disease. Harvested eggs for in vitro fertilisation (IVF) treatment are seen here. There was a higher rate of invasive and borderline ovarian tumors, although these were in women with pre-existing risk factors, such as endometriosis, and therefore not surprising. “Those women were already known to be at high risk of ovarian cancer, and the finding didn’t seem to be due to those [fertility] treatments,” Sutcliffe explained. There was a surprising finding -- a small risk of non-invasive (in-situ) breast cancer, a type of localized breast cancer that can be quickly treated and with much better outcomes than invasive types, was associated with the number of treatment cycles. “It was an unexpected hiccup," Sutcliffe said. "There is the possibility the finding was due to increased surveillance, and it was only with in-situ breast cancer." Researching cancer risks are important and Dr. Wendy Kuohung, an obstetrics and gynecology specialist, said that fertility treatment counseling has to address it, even though there’s still uncertainty. Although this study was a great start at evaluating long-term data and demonstrating no risk of specific cancers, more studies will need to be done to further analyze the small increases in other cancers, especially in-situ breast cancer. 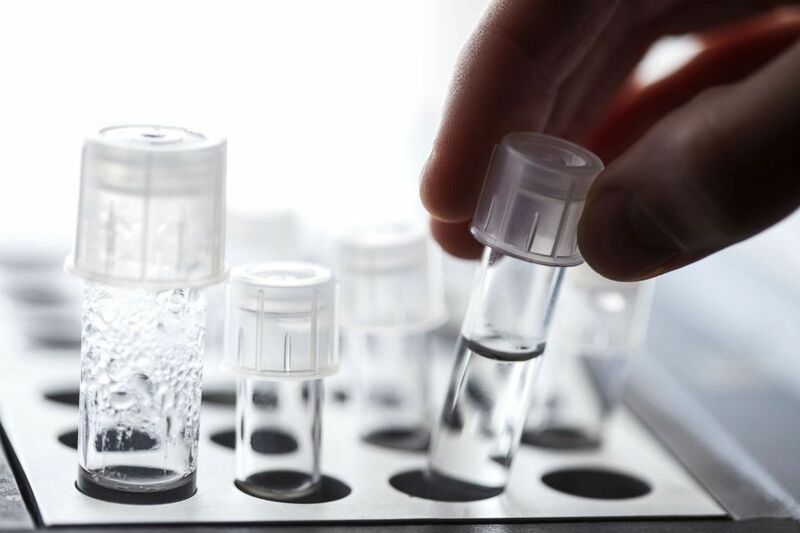 Sutcliffe said his future research will turn to additional health concerns after fertility treatments and “we will start looking at cardiovascular disease and mental health, too,” which may take a few more years. In the meantime, women still have to weigh personal risks and benefits with their physician, but the decision may be a little easier knowing this study demonstrates there are fewer long-term invasive cancer risks than people fear.